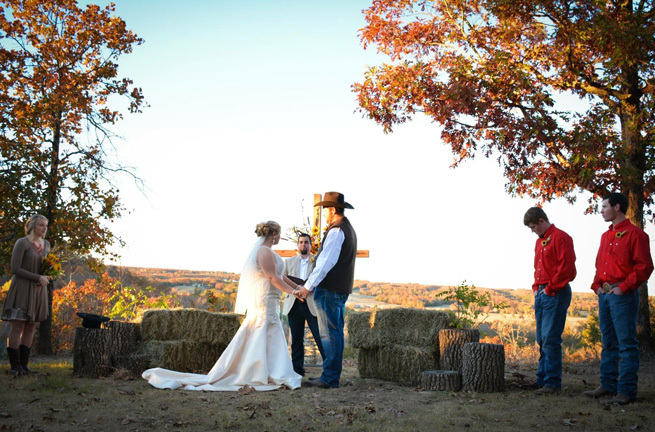 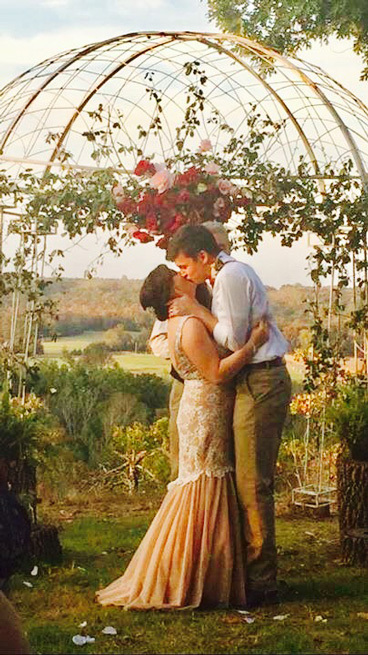 Garland Springs Manor is the venue that adds a personal touch to your wedding experience. 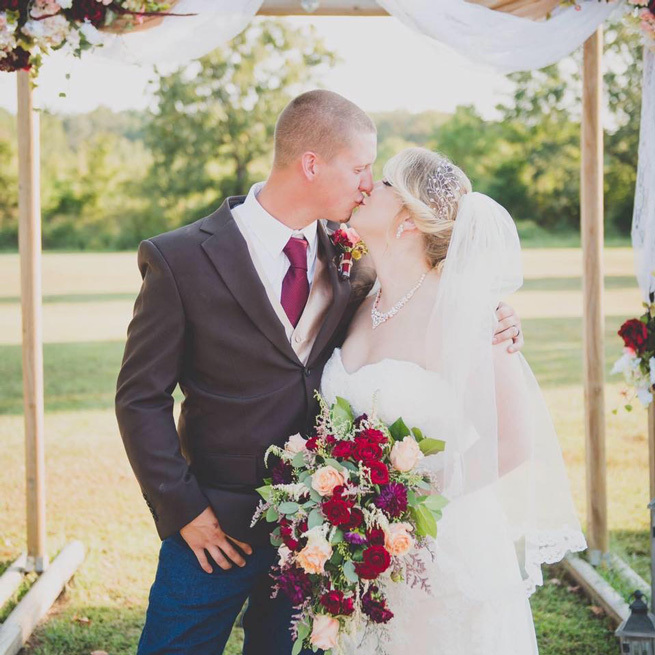 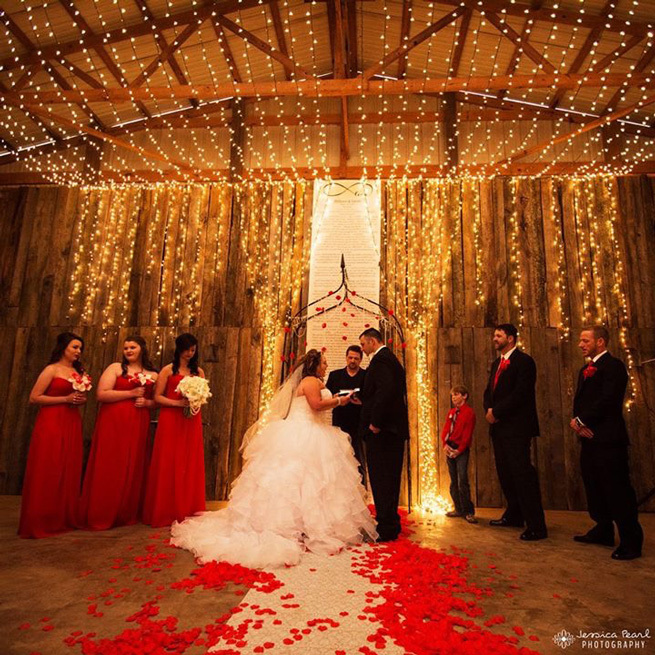 Choose the breathtaking Ridge, the southern Manor grounds or the rustic elegance of the Barn for your ceremony and let us complete your wedding with a barn reception. 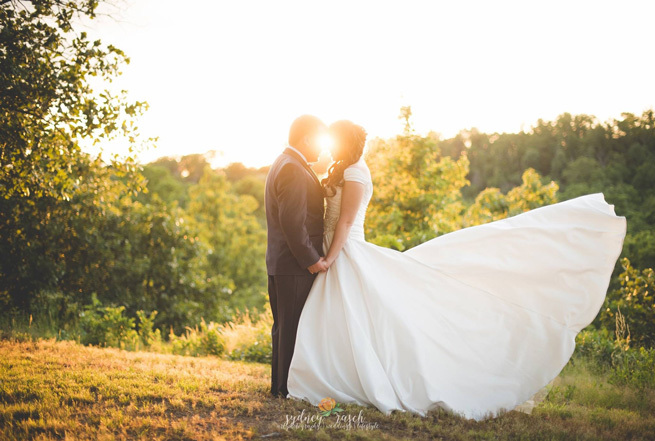 We have a package for the do it yourself bride, a package for the bride who wants picture perfect decor done for her, and an all inclusive package with venue, photography, catering, music and complete decor.